Teaches you to program using many example program listings which can be later expanded and modified as your skill levels increase. You are taken through the building of a space invader game, a database with hundreds of uses, a simulation program and also shown how to use and creatively aplpy the many extras and add-ons for the machine. 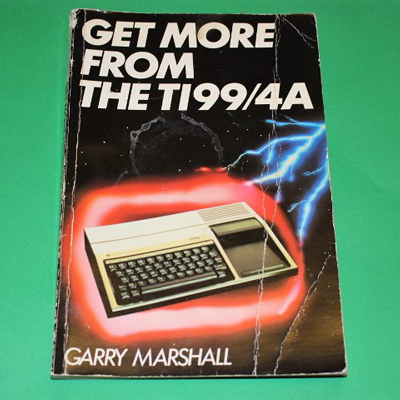 A 112 page paperback in decent, usable condition.